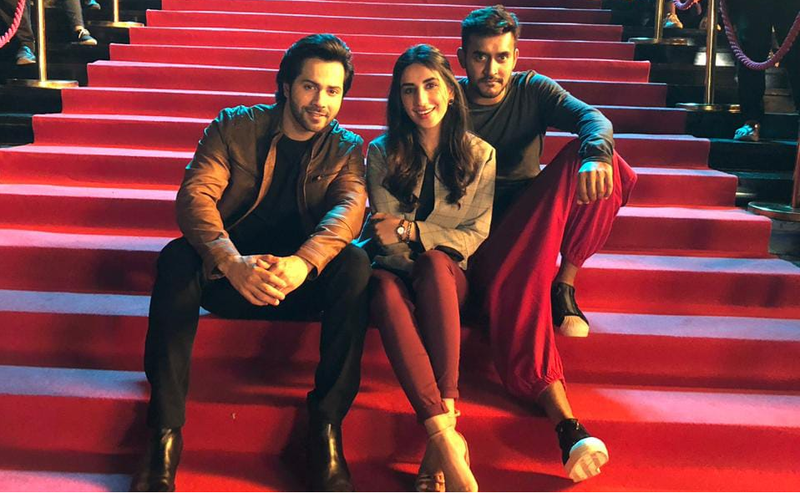 Best known for her 2016 film ‘Zorawar‘ alongside Honey Singh, the young actress Parul Gulati was recently spotted with B-Town guy Varun Dhawan and acclaimed filmmaker Shashank Khaitan on the sets of their upcoming TV commercial . Earlier seen in ‘Haq Se‘ with Surveen Chawla and Rajeev Khandelwal, the actress will soon be seen in web-series ‘Hey Prabhu‘. Interestingly the series is being helmed by ‘Veerey Di Wedding’ director Shashank Ghosh with Rajat Barmecha playing the male lead. Moreover, Gulati is raising the temperature high on social media. She apparently posted a few pictures of her new shoot with Varun. Parul wrote, “Shot with this powerhouse of talent and energy #varundhawan and what you call a best Duo in this city #shashankkhaitan & VD. On the work front, Parul well soon begin shooting for another project ‘Law & Honor‘. Jassie Gill enthralls his fans at the International Kullu Dussehra Festival!